Kate Drohan won her 500th game at the helm of the Wildcats in Wednesday’s 9-1 win over crosstown rival Loyola. 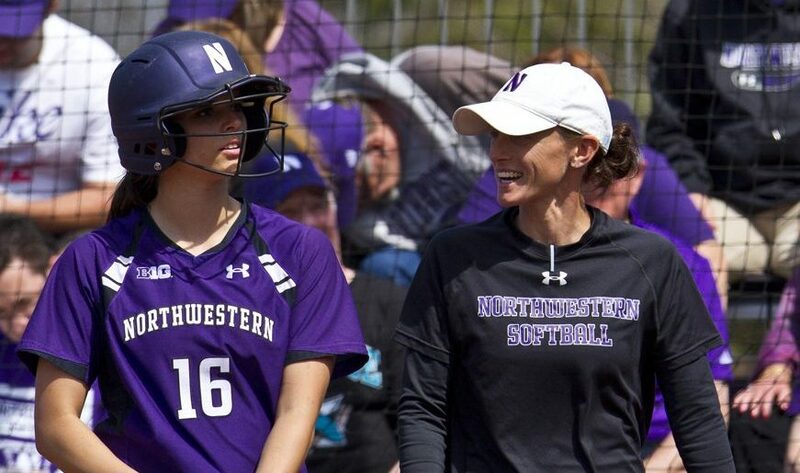 Drohan is in her 15th season leading Northwestern. She served as an assistant for four seasons before taking over the head coaching position ahead of the 2002 season. Drohan has led the Cats to 10 NCAA Tournament appearances. NU has won two Big Ten championships and advanced to a pair of Women’s College World Series under her direction. Drohan ranks second on the all-time wins list, trailing long-time coach Sharon Drysdale. In 23 years leading the Cats, Drysdale won 640 games. The Cats return to action with a three-game weekend series at Wisconsin. 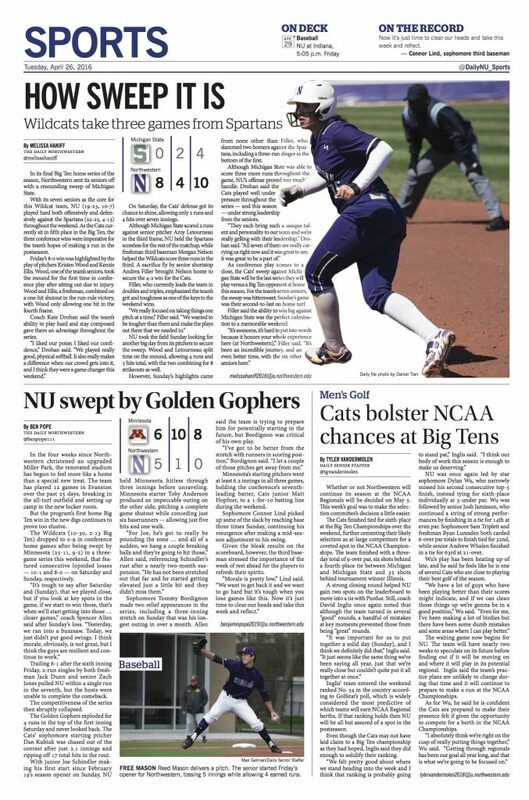 Melissa Haniff describes a much-needed sweep for Northwestern softball over Michigan State. Ben Pope writes about Wildcats baseball dropping three games to a tough Minnesota club. Tyler VanderMolen recaps a sixth-place finish for Northwestern men’s golf. 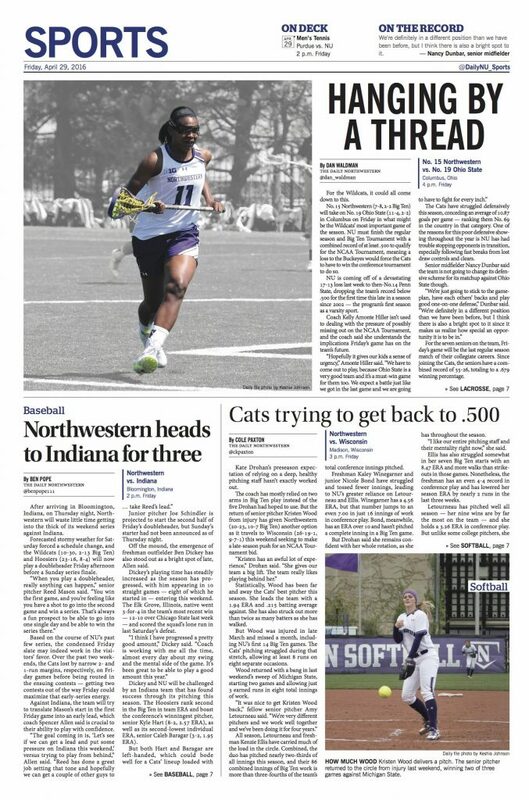 Recaps from yesterday: Women’s Golf, Men’s Tennis, Women’s Tennis, Lacrosse. 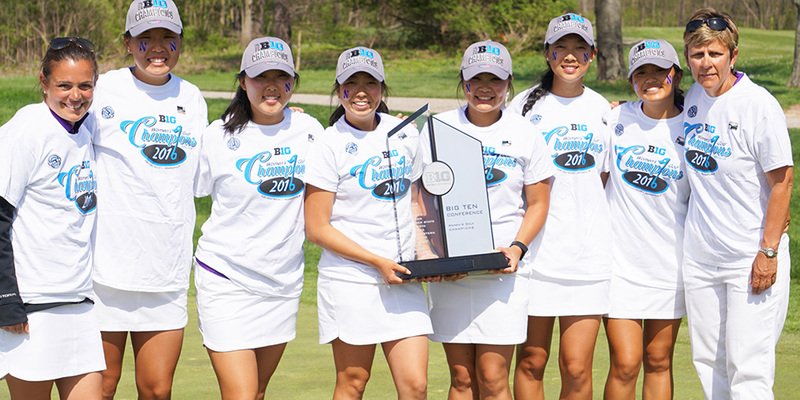 Joe Wilkinson recaps what might be Northwestern’s next dynasty in the women’s golf team. 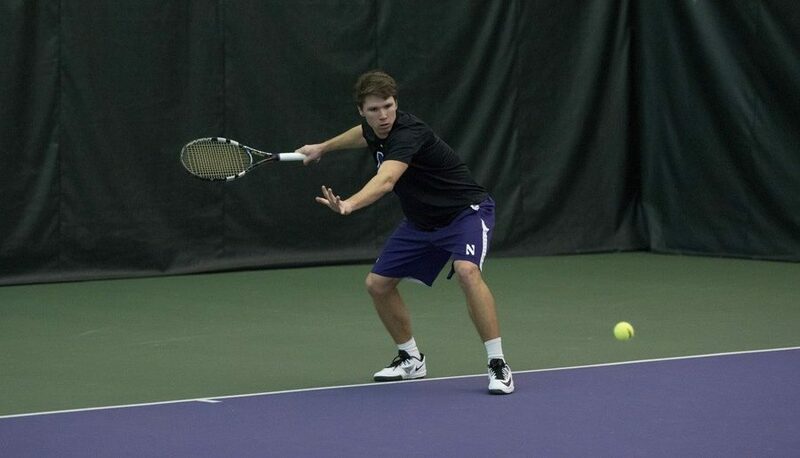 Garrett Jochnau discusses a mixed bag of emotions for men’s tennis despite setting a new program record. Claire Hansen writes about the lacrosse team’s danger of missing the NCAA Tournament for the first time since 2003. 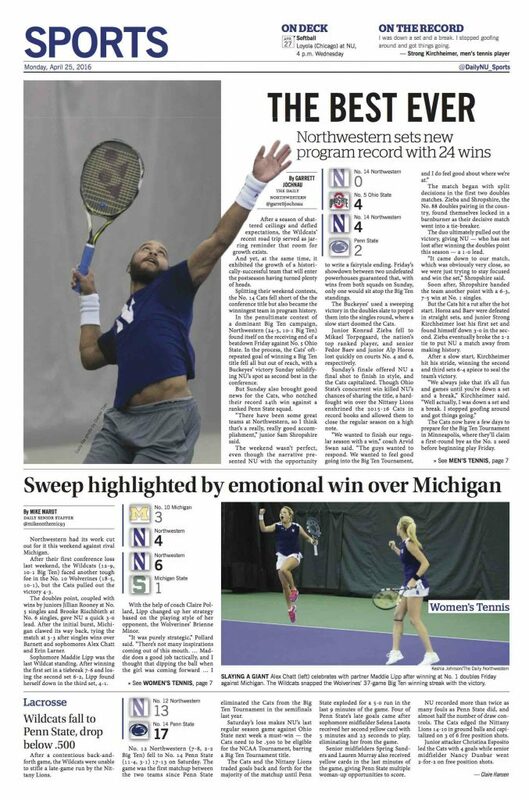 Mike Marut illustrates an emotional weekend for women’s tennis. Max Schuman explores the upcoming men’s basketball season, specifically regarding NU’s non-conference schedule. Bites from the weekend: Letourneau joins “Roof Club”, Football players sing national anthem. 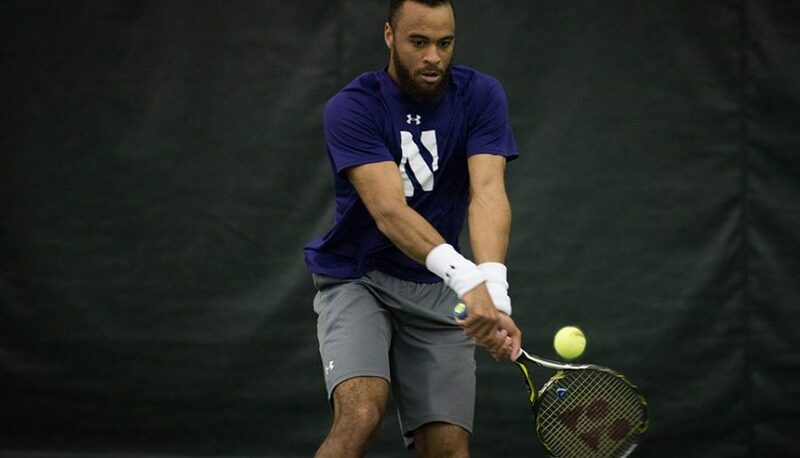 The match came down to the wire, but Northwestern defeated Penn State 4-2 this afternoon for its 24th win of the season, setting a new program record. Junior Strong Kirchheimer clinched in the third set of his match at No. 3 singles, defeating Matt Barry 4-6, 6-4, 6-4. The Wildcats finish the regular season at 24-3 with a Big Ten record of 10-1. 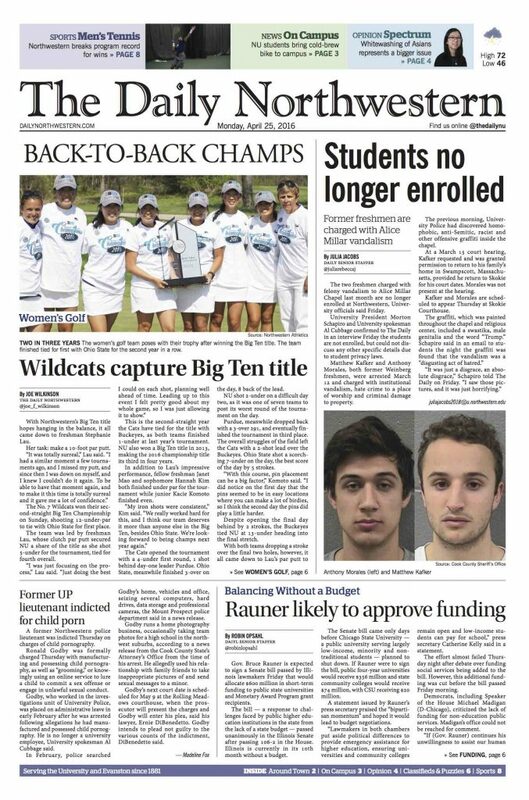 Going into next week’s Big Ten Tournament, the Wildcats will have the No. 2 seed.